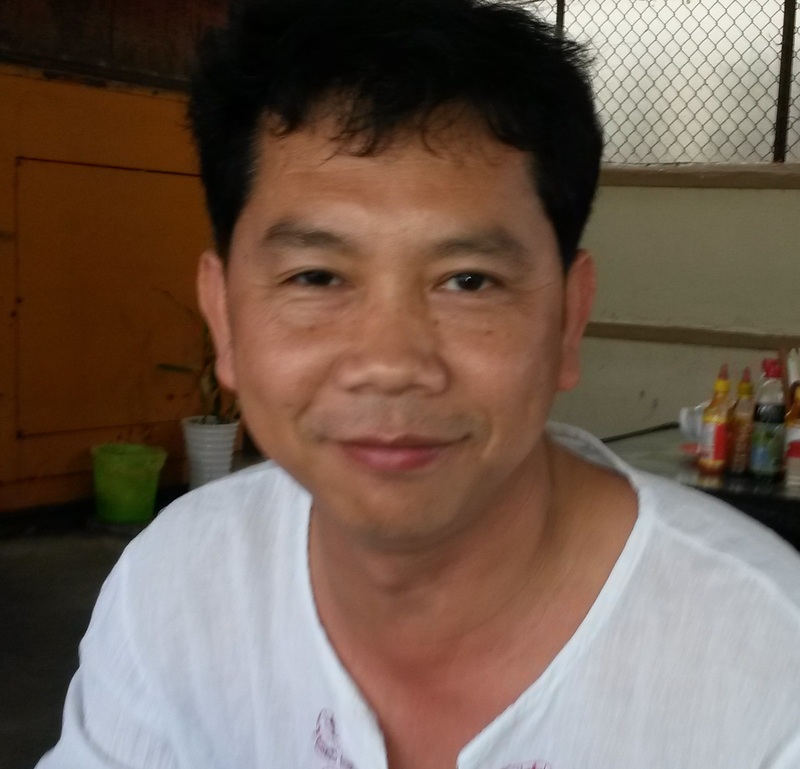 A Cambodian board member of Tree For Hope since 2012. He’s a General Medicine Practitioner and a physician. In his free time he supports our project with advice and organisation.